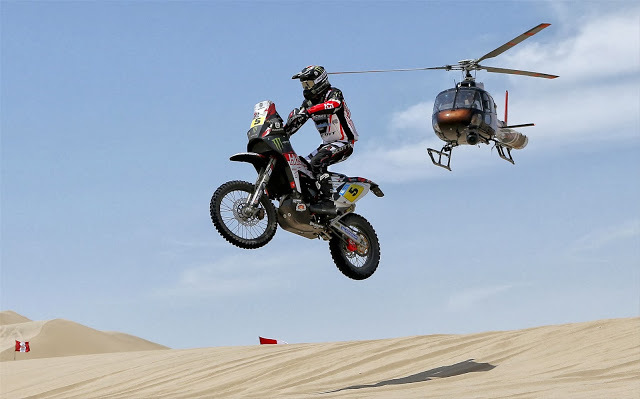 Haan Wheels is well known amongst Dakar competitors for building wheels which are strong and light. Wheels that can take some punishment and are thus perfect for a proper ADV bike! Haan's philosophy is simple: build the best wheels available! A philosophy which fits perfectly with Nomad-ADV as we only sell quality items. Haan's history goes back 45 years and the original founder of the company still works at the factory. There quite a few complete wheels in the standard lineup, which can be found under the My Motorcycle section. Outside these we can basically have any wheel build for any bike on the market... yes you read it correctly any bike on the market. Whether it's a 50's BSA, a 70's Maico or the newest Honda Africa Twin or anything in between. Stock levels of over 8,000 rims and 300,000 set sof spokes mean we can deliver quickly too. 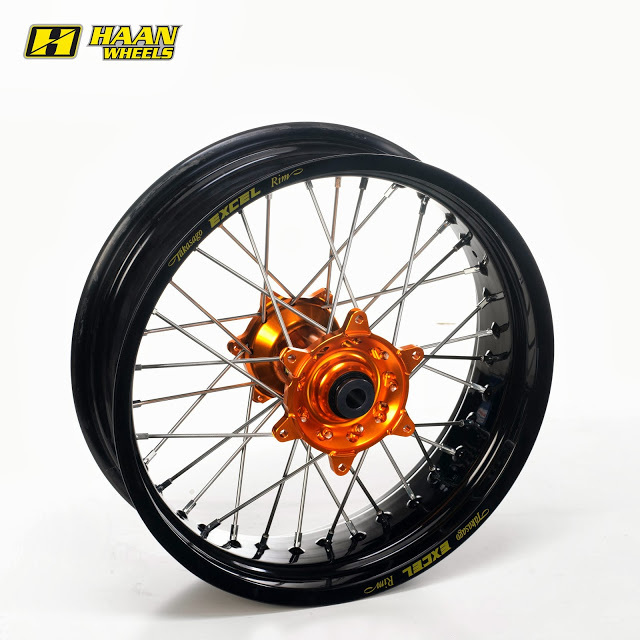 Haan wheels are lighter and stronger than OEM, and the lower the unsprung weight, the better the suspension is able to cope with rough terrain.